PIF VI – A Great Success, Thank You! 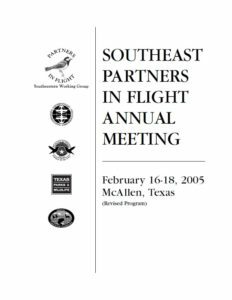 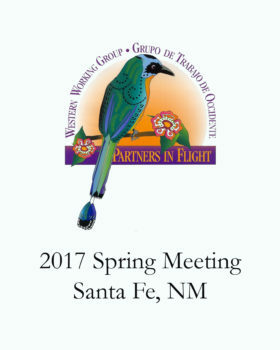 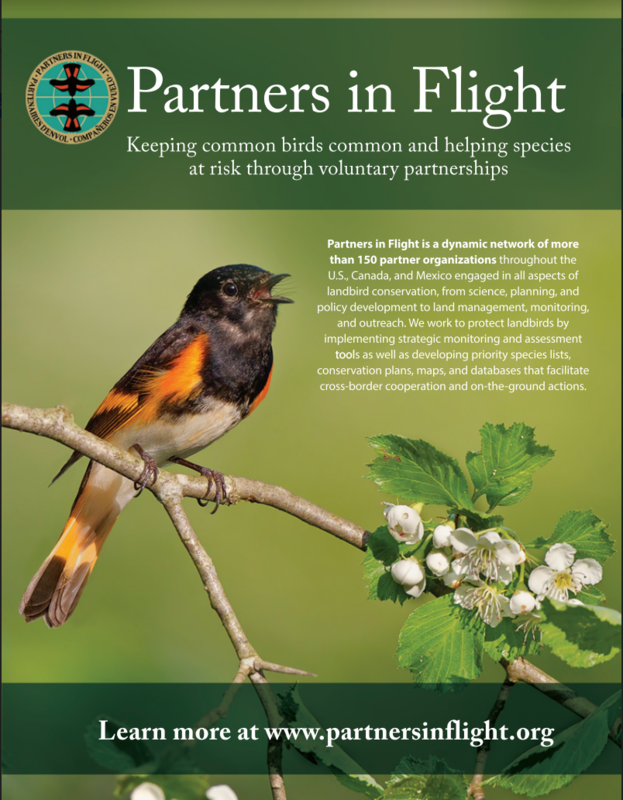 Files from the Partners in Flight Southeast Working Group. 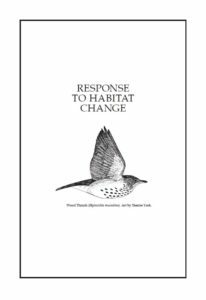 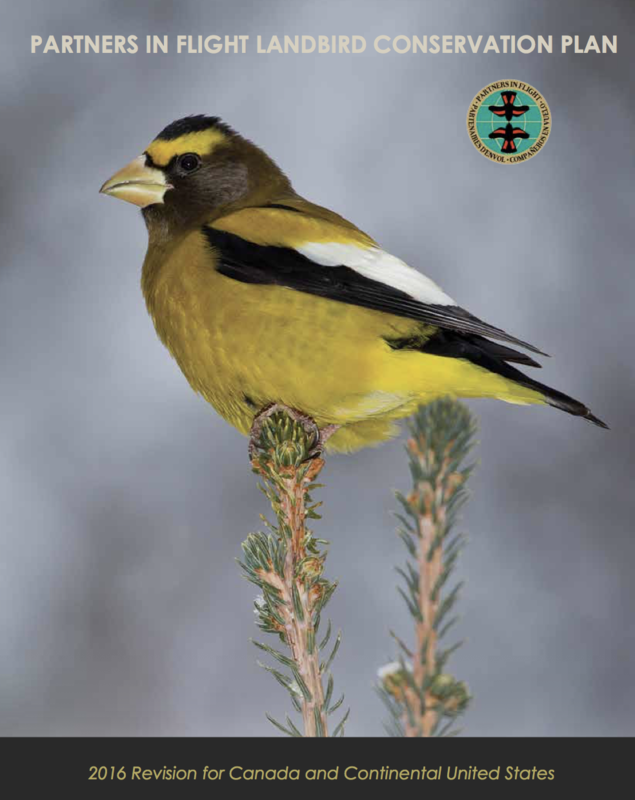 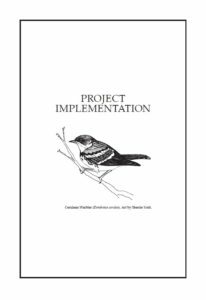 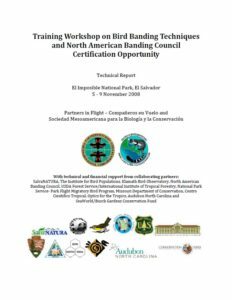 The final report from the Training Workshop on Bird Banding Techniques and North American Banding Council Certification Opportunity.